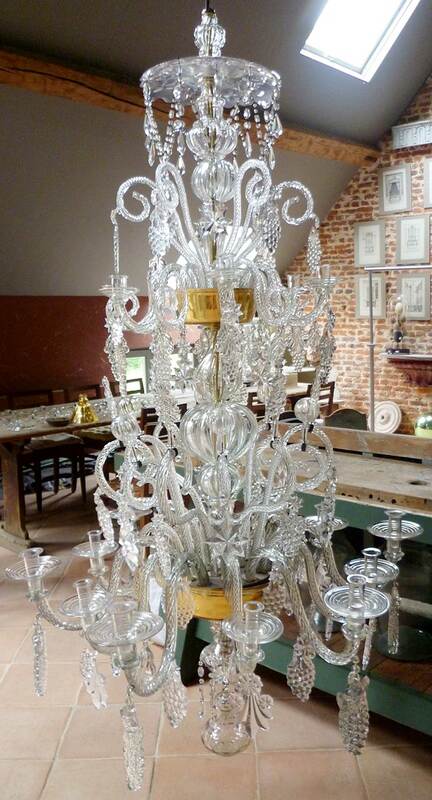 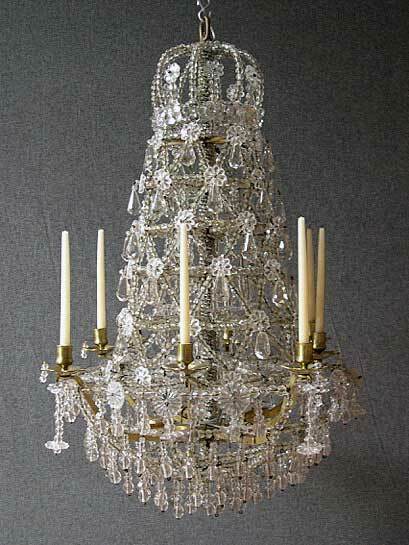 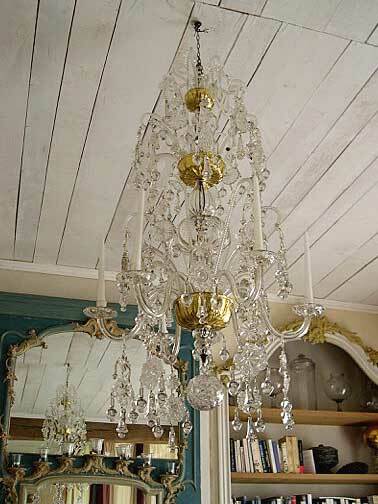 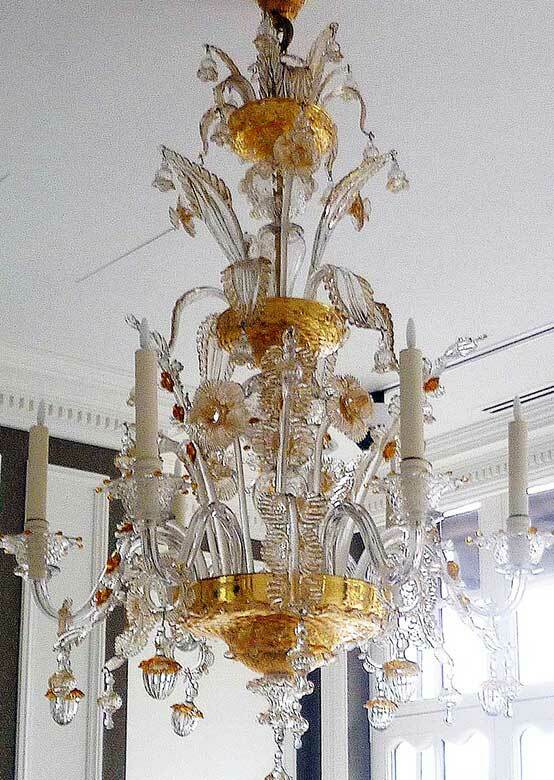 Reproduction and restaration of the most prestigious chandeliers from 17, 18 and 19 centuries. 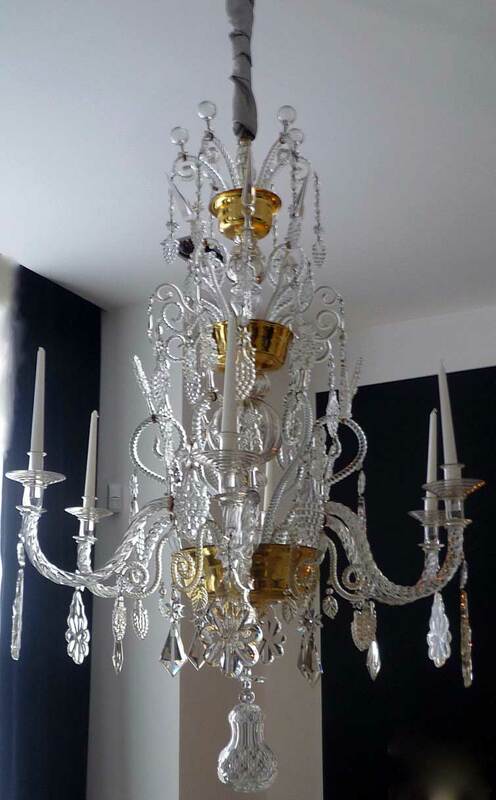 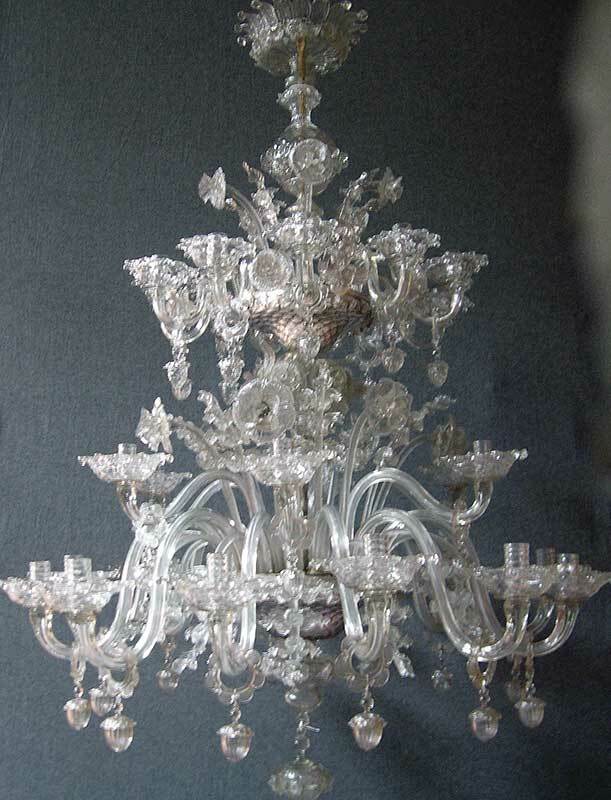 British Chandeliers, chandeliers made from rock crystal, Namurois chandelier, Liégeois chandelier, Italian chandelier, Venitian Murano chandelier, Prussian chandelier. 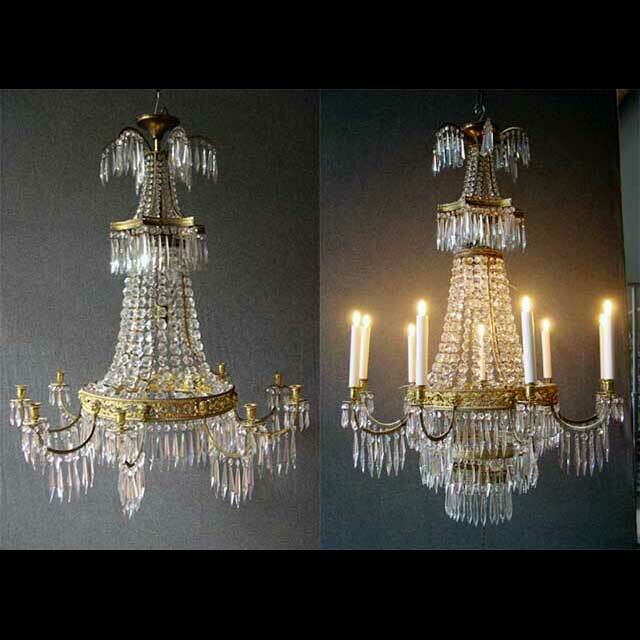 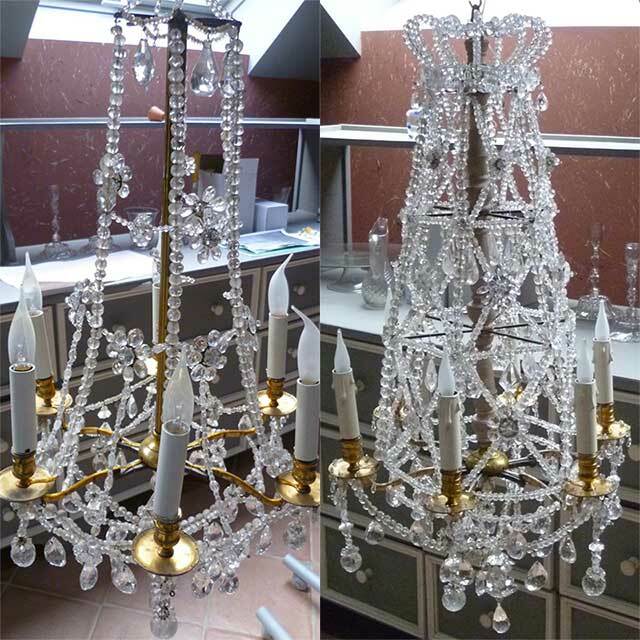 So many diffrent styles of chandeliers that we re edit and restore in our workshops. 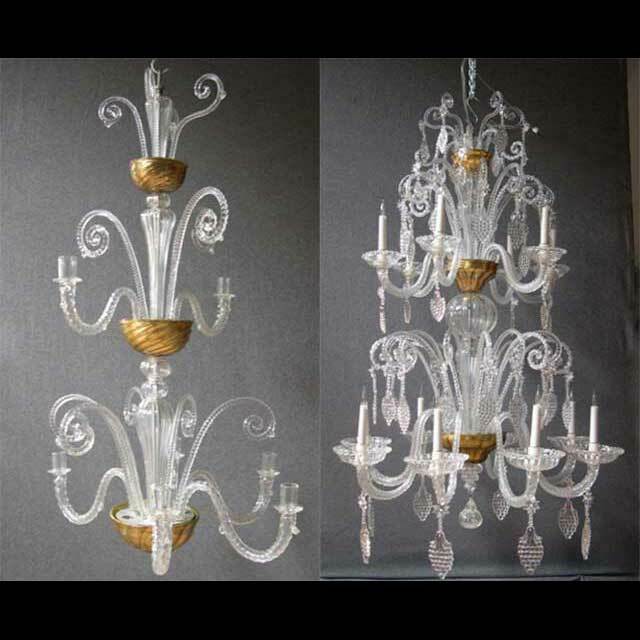 Restoration of antique chandeliers forn the XVIII centuries, from different backgrounds with elements made of clear and colored glass. 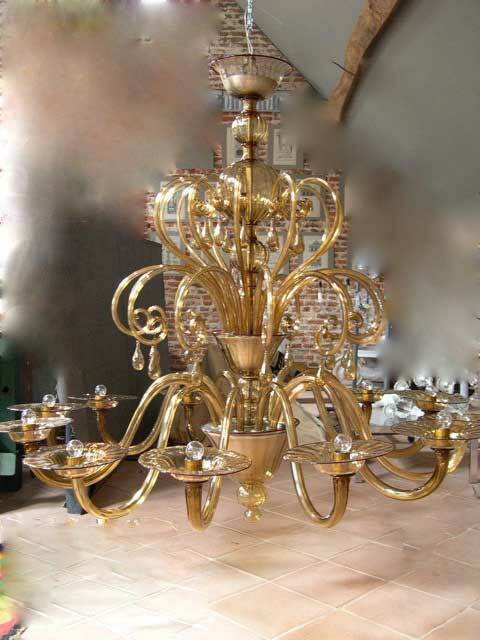 Broken or missing components are rebuilt identically (sconces, cups, pendants, ...). 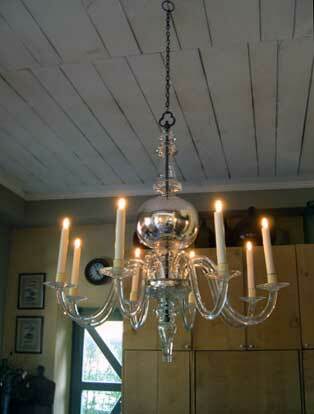 The chandeliers can be equipped with a high-quality discreet lighting. 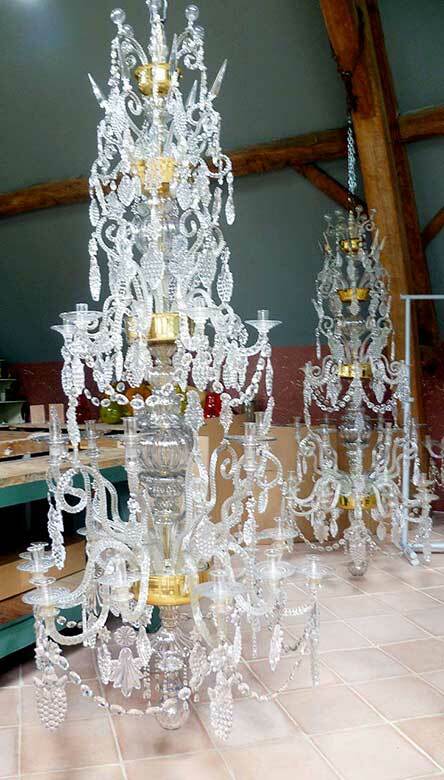 Interrested in our work and chandeliers ? 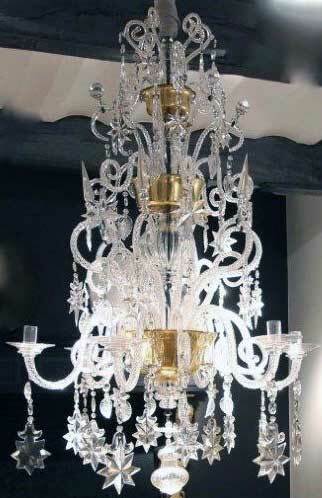 We are available on appointment for a visit of our showroom. 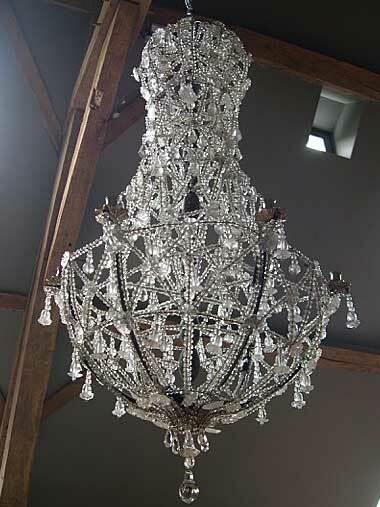 Any requests can be answered through e-mails as well as via the telephone. 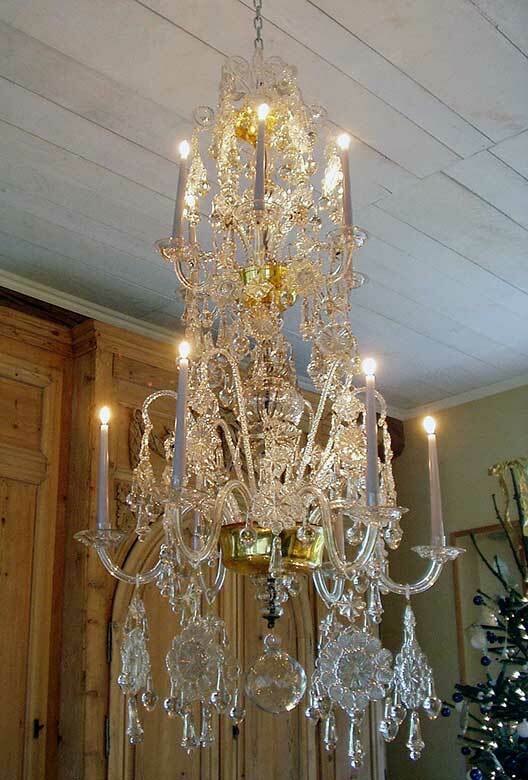 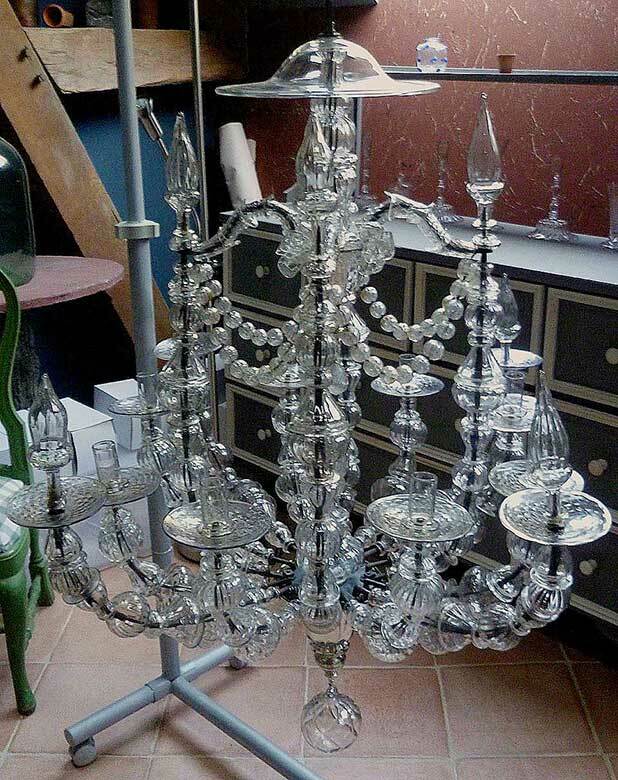 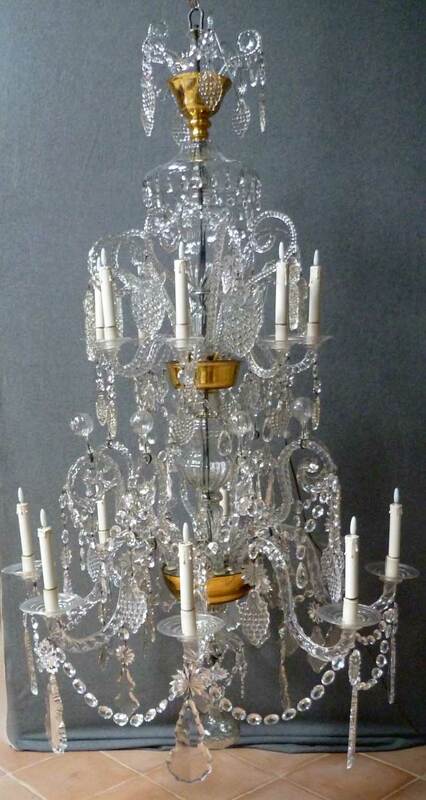 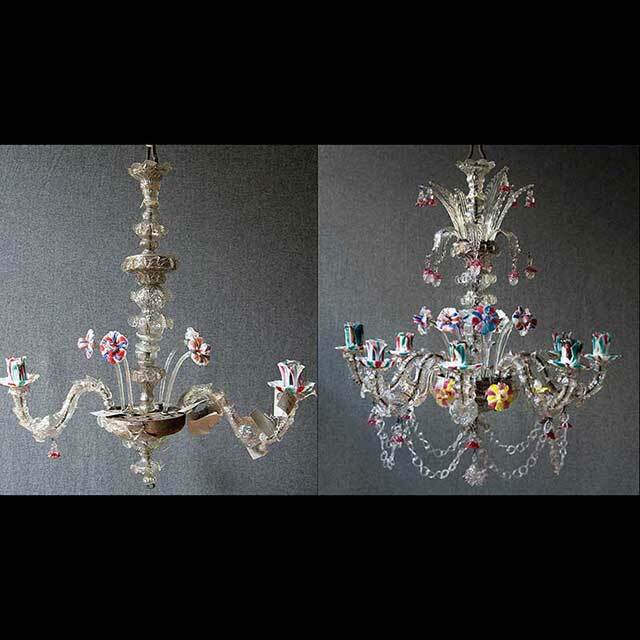 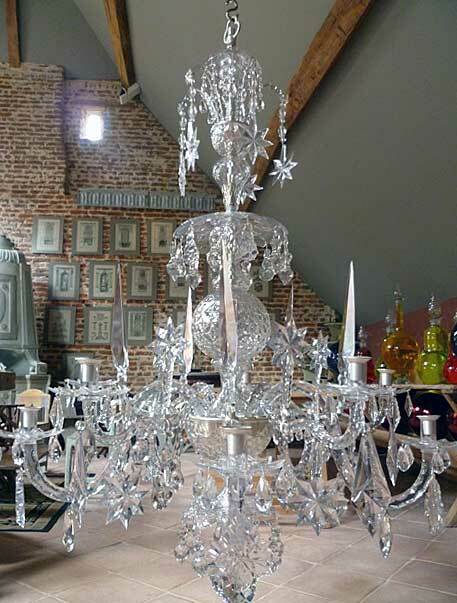 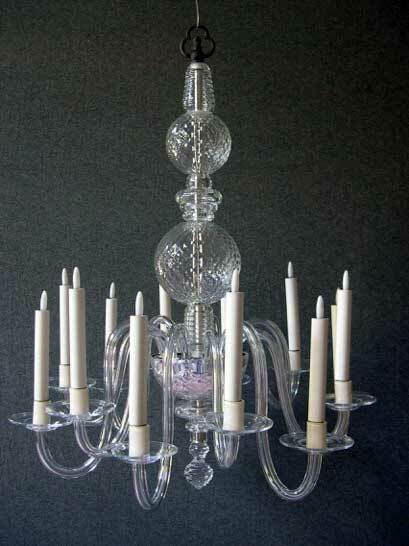 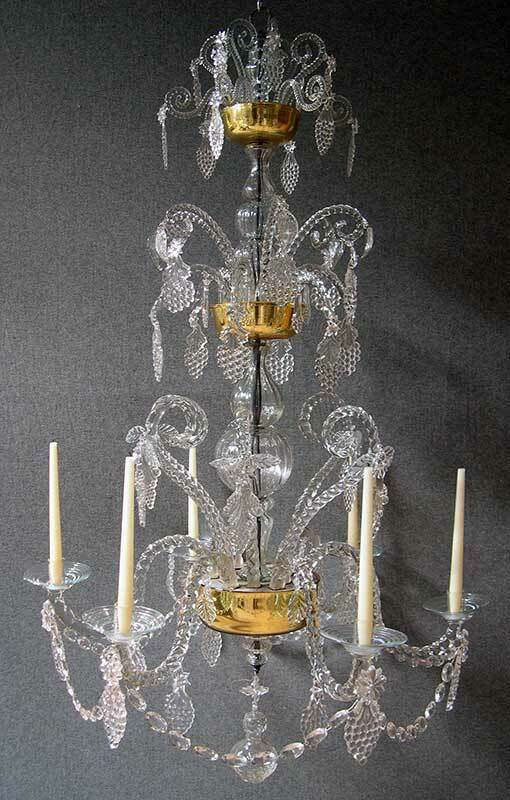 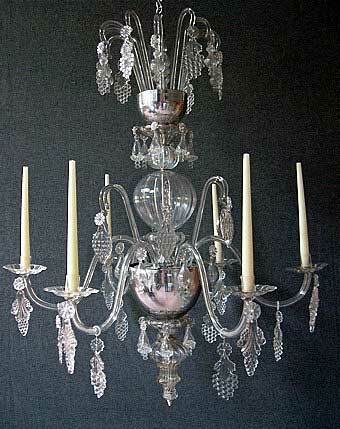 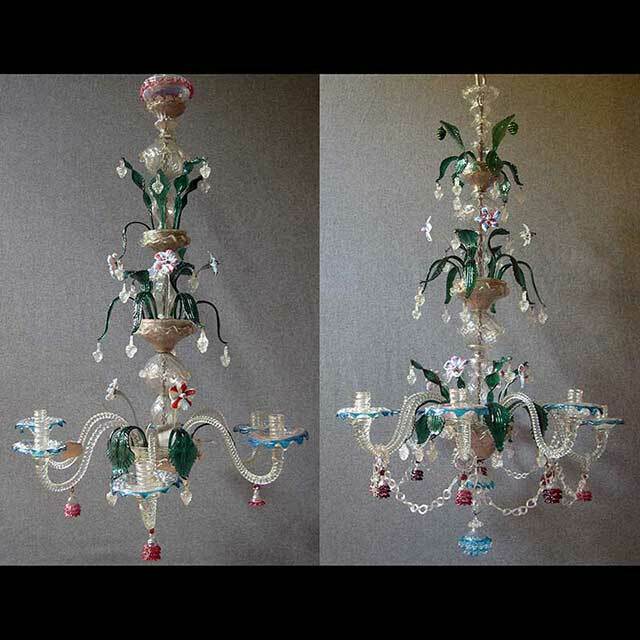 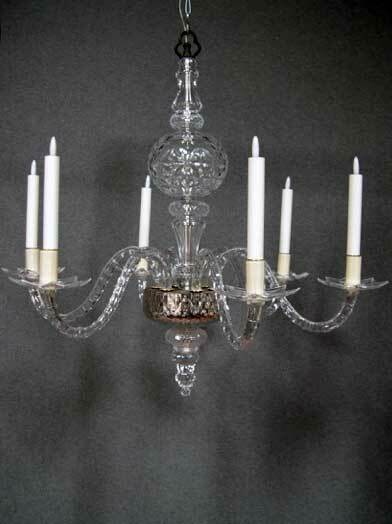 Jadis au Present have the most qualified glassblowers, glass cutters who enables us to reproduce and restore the most mind blowing chandeliers models. 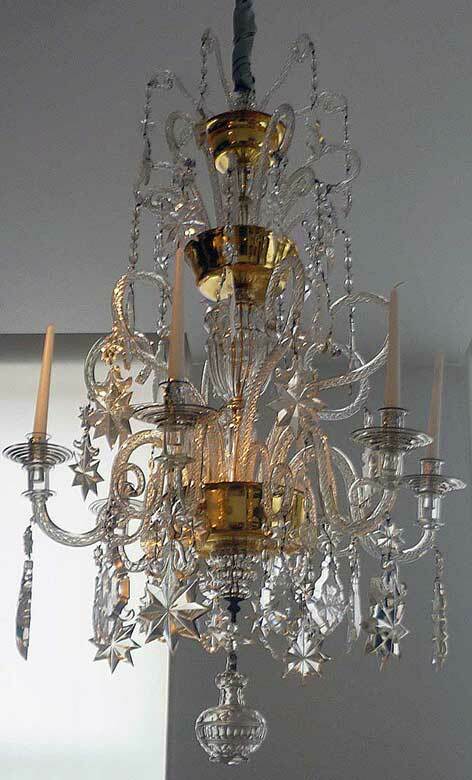 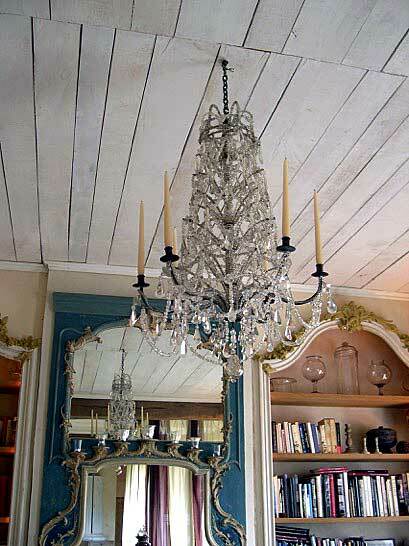 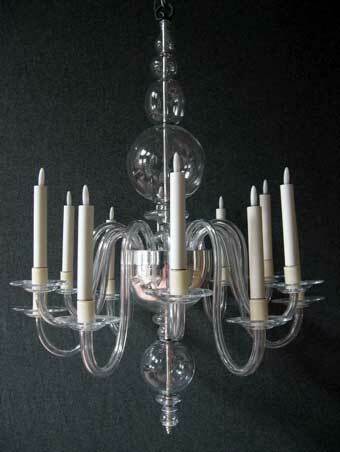 Elements of the chandeliers that we offer are not copies. 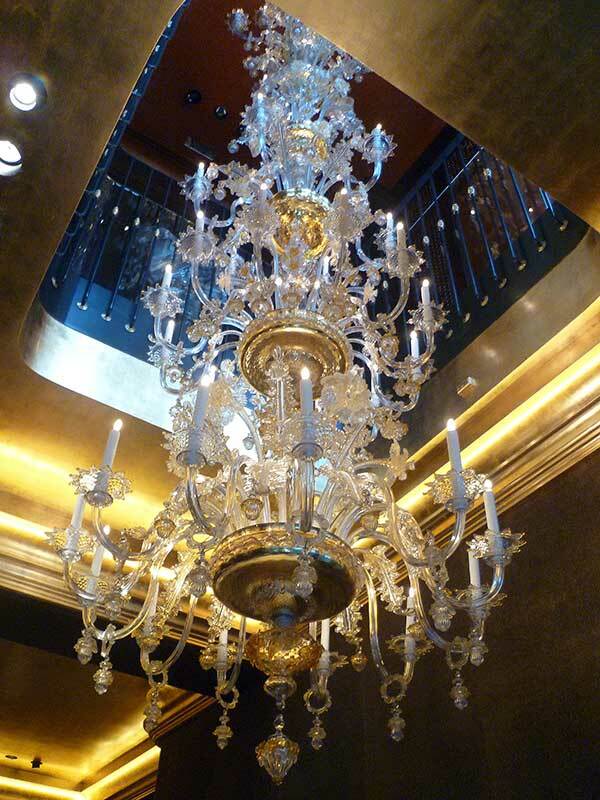 Our philosophy is to ensure the continuity of transmission of knowledge, techniques and expertise.